Just to give you an idea, how far Julie's story reached - I'm listening to it from Minsk, Belarus. It's amazing, it's compelling, it's honest. Thank you for making this podcast! Maybe the only really important question in life is dealing with death. “Hi, Julie.”<br><br>This series is a companion to Julie Yip-Williams’ posthumous memoir, The Unwinding of the Miracle, published by Random House.<br><br>Artwork by Dadu Shin.<br><br>If Julie’s story resonates with you, leave us a voicemail at (802) 347-3879. “Don’t worry though, I’ll be haunting all of you.”<br><br>Julie says goodbye.<br><br>This series is a companion to Julie Yip-Williams’ posthumous memoir, The Unwinding of the Miracle, published by Random House.<br><br>Artwork by Dadu Shin.<br><br>If Julie’s story resonates with you, leave us a voicemail at (802) 347-3879. "I knew in my soul that it happened to me. "<br><br>Julie learns a family secret.<br><br>This series is a companion to Julie Yip-Williams’ posthumous memoir, The Unwinding of the Miracle, published by Random House.<br><br>Artwork by Dadu Shin.<br><br>If Julie’s story resonates with you, leave us a voicemail at (802) 347-3879. “But you’re not gone yet, mommy.”<br><br>Meet Julie.<br><br>This series is a companion to Julie Yip-Williams’ posthumous memoir, <a href="https://www.penguinrandomhouse.com/books/576723/the-unwinding-of-the-miracle-by-julie-yip-williams/9780525511359/"><em>The Unwinding of the Miracle</em></a>, published by Random House.<br><br>Artwork by Dadu Shin.<br><br>If Julie’s story resonates with you, leave us a voicemail at (802) 347-3879. "I couldn't watch myself be born, but I can watch myself die. 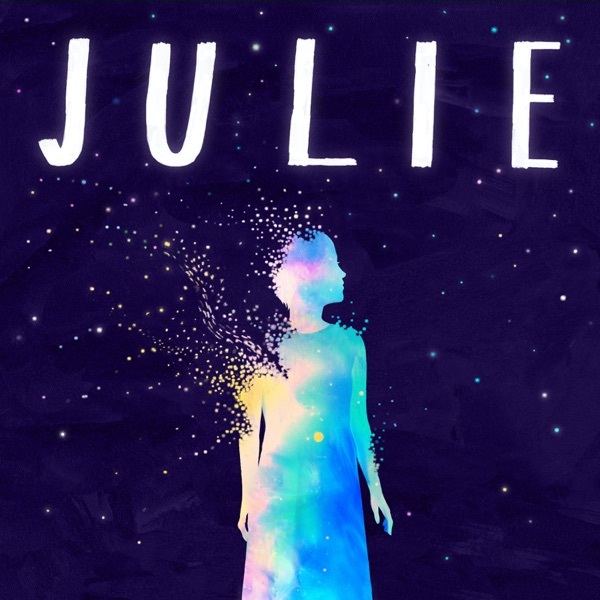 "<br><br>Julie: The Unwinding of the Miracle begins on January 25th.<br><br>This series is a companion to her posthumous memoir, <em>The Unwinding of the Miracle</em>, published by Random House.